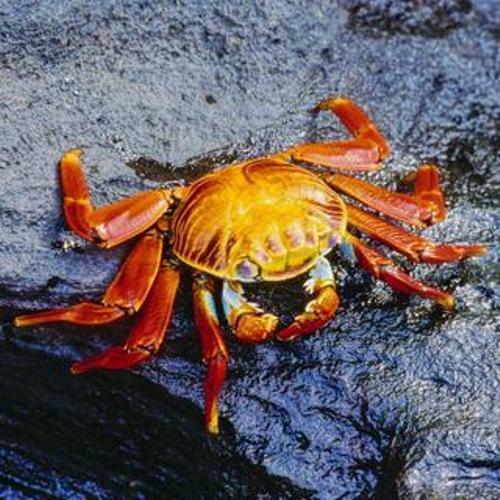 Most crustaceans can be found living in the aquatic waters. However, some of them can be sessile, parasitic and terrestrial. Barnacles are the sessile crustaceans, while woodlice are a terrestrial crustacean. Tongue worms, fish lice and Rhizocephala are some parasitic crustaceans. Crustaceans are important for life of human. The people do farming and fishery to get crustaceans to serve the human consumption. Most crustaceans consumed by human are prawn and shrimp. 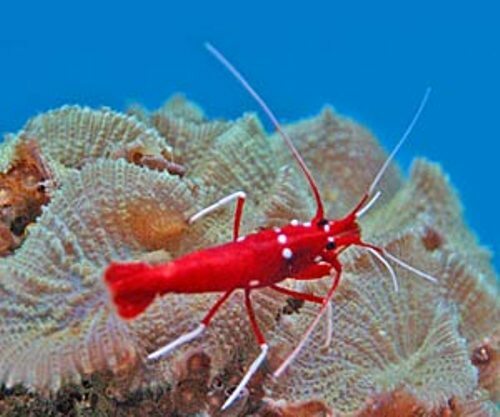 If you are interested to know more about crustaceans in detail, you can be a carcinologist. You will be able to learn about carcinology. It is a science about crustaceans. The sexual reproduction occurs in most crustaceans. However, cephalocarida, remipedes and barnacles are hermaphrodites. Crustaceans produce eggs. Some of them release the eggs when they are ready to hatch. Before the releasing process, the crustaceans will hold the eggs. There are various mechanisms of crustaceans to secure the eggs. A brood pouch is used by notostracans and anostracans to hold the eggs. Female Branchiura have their own mechanisms related to the eggs. They will use objects and rocks to attach the eggs. Before it reaches adulthood, crustaceans will experience several larval forms. Nauplius is the earliest form of larvae. 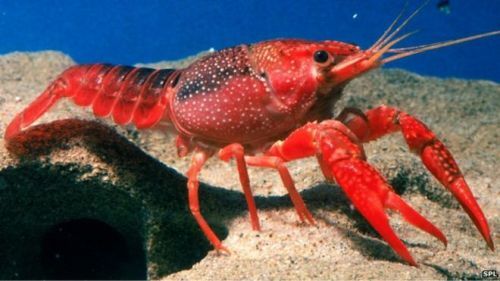 Check facts about crayfish here. Stygotantulus stocki is considered as the smallest crustacean. The length is 1 micrometer. Japanese spider crab is considered as the biggest crustacean. It has 12 foot leg span. Find facts about blue crabs here. 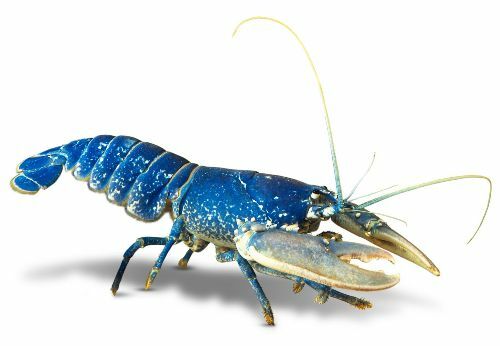 In 2007, there were 10,700,000 tons of crustaceans produced. Most of them were prawns, crawfish, shrimps, lobster and crabs. 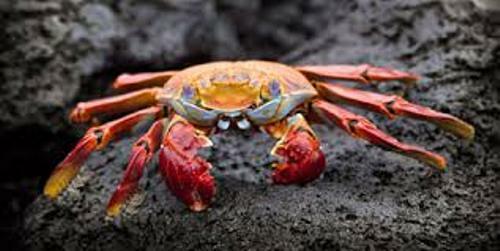 Do you enjoy reading facts about crustaceans?